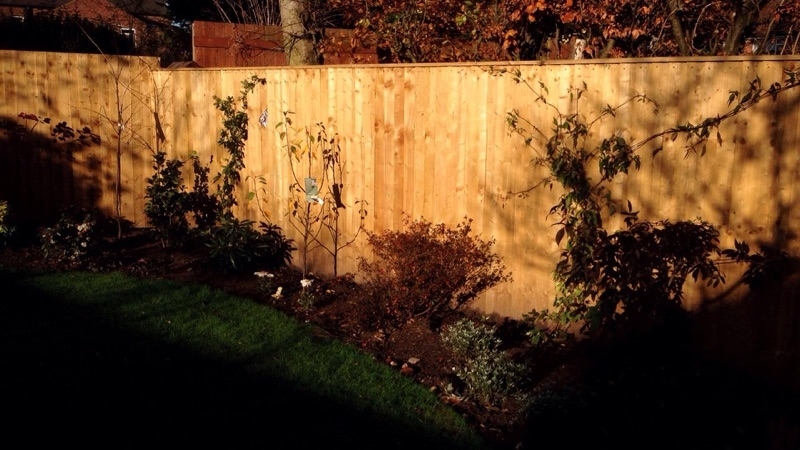 Cladding fencing provides a cost effective way of rejuvenating old garden walls and tired fences. 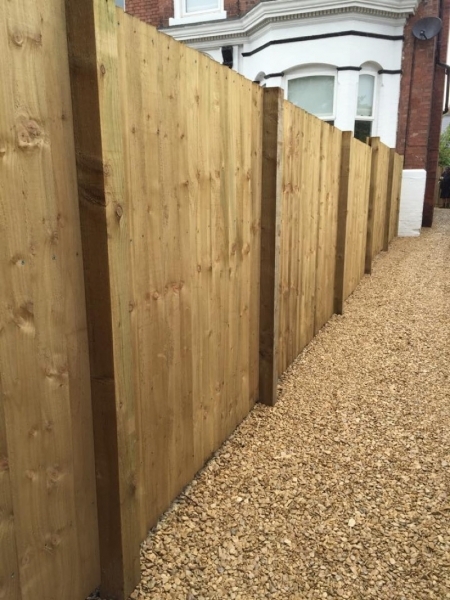 A simple timber frame is erected before feather edge panels are screwed into place. 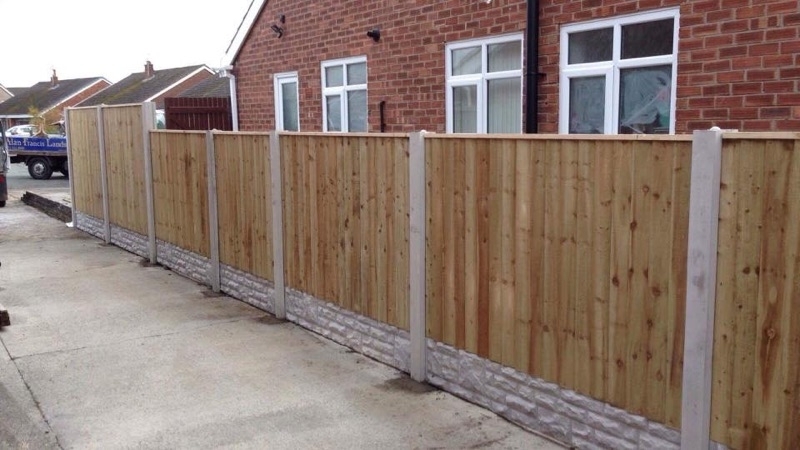 Concrete posts and rockface together with timber panels at a height of your choice form the majority of new fences we build to great effect.